Laura Ramsey - The Selby Photoshoot - 2013. The Selby visited the home of 'Elder Statesman' designer Greg Chait (Laura's fiancee), photoshoot from November 2013. More (Laura-less) photos here: . HD Wallpaper and background images in the Laura Ramsey club tagged: laura ramsey photoshoot 2013 the selby greg chait dorothy. 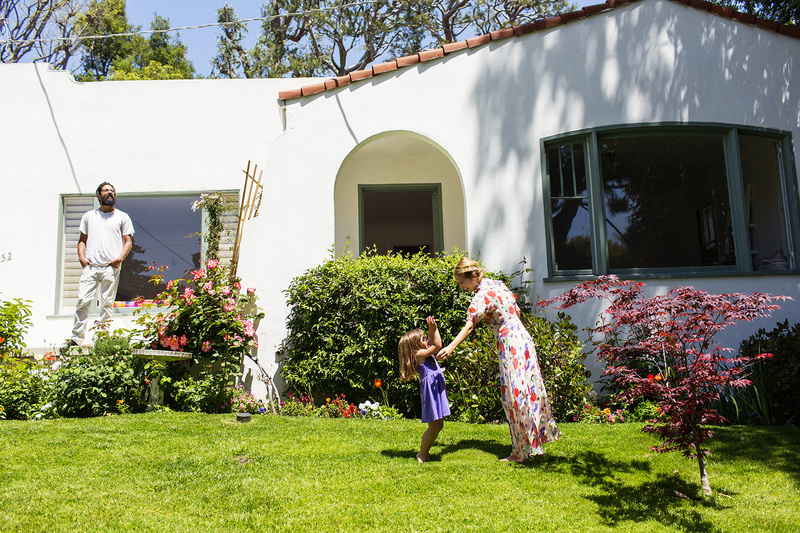 This Laura Ramsey photo might contain bungalow, cottage, chalet, and ranch house.